Luigi Giudici founded OMG in 1973. 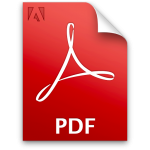 This was a mechanical workshop company dedicated to the manufacturing of filling systems suitable for installation into existing packaging machinery. Soon afterwards it was joined by OMAS TECNOSISTEMI that quickly became a leader in the designing and manufacturing of fully automatic filling and capping machines for cosmetic, pharmaceutical, beauty-care, biotech, chemical and food industry. Today both companies are managed by Savino Giudici and located in Cerro Maggiore. They boast a staff of specialized engineers commited themselves to match any customer requirements. OMAS TECNOSISTEMI is on the national and international market by means of a comprehensive worldwide distributor network. Continuos structural-technology investments and thanks to the use of high technology tools in the field of design and manufacture, makes our company able to guarantee the complete control of the production and thus resulting in a highly specified quality product. Design, manufacturing and assembly take place in our plants directly thus guaranteeing flexibility and high reliability. An efficient sales office and after-sales service to match every customers requirements, gaining the confidence and the appreciation of important italian and international customers. All contact parts with product are made in 316L stainless steel or FDA approved materials. The attention to the qualitative aspects of the production and management of the business is one of the traditional strengths of the company, proof of this the quality management certificate ISO 9001 for the design and manufacture of filling and capping machines. 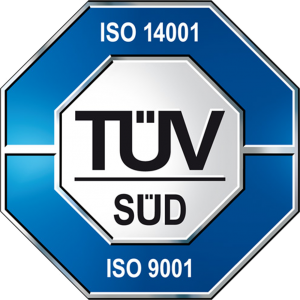 As well as the ISO 14001 enviromental management certificate, warded by TUV Italy.